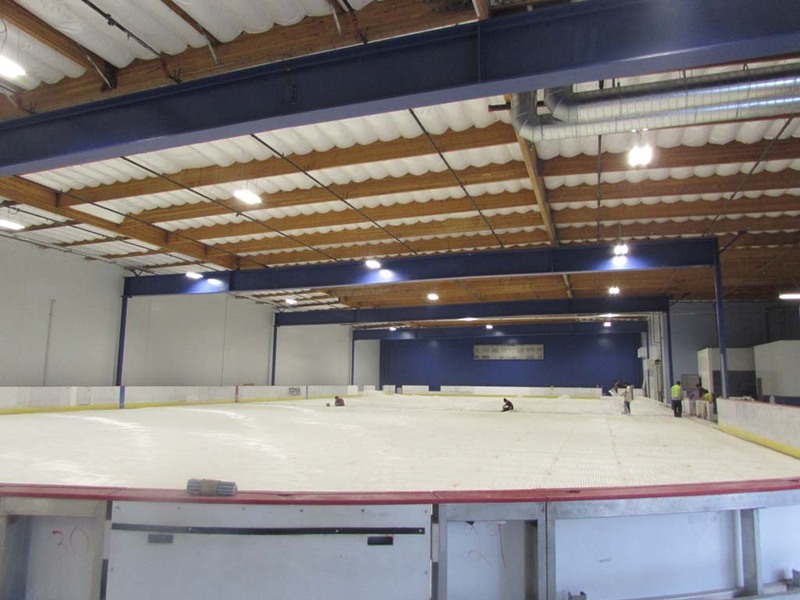 CARLSBAD— A new ice rink in North County is set to open later this month, after a few setbacks. Icetown Carlsbad will open Dec. 26, a week later than originally planned, according to Director and Figure Skating Coach Leslie Deason. The 31,000 square foot building off of Palomar Airport Road will house an 85 by 200 foot rink. The rink will have lockers, showers, skate rentals, a pro shop, snack bar and dry training facilities for figure skating and ice hockey. Deason said she hopes the rink will be a regionally competitive training facility, which will attract talent from all over. “The majority of all our champions right now come out of California,” Deason said. She thinks more people in the area are getting involved. “Hockey is very big in this area. It’s just an up and coming sport. You have baseball, basketball and football and I think people are finally discovering ice sports and a lot of people don’t realize California is very big with that,” Deason said. The owners, Alex and Irena Dunaev, run Icetown in Riverside and had been looking to locate in North County for sometime. 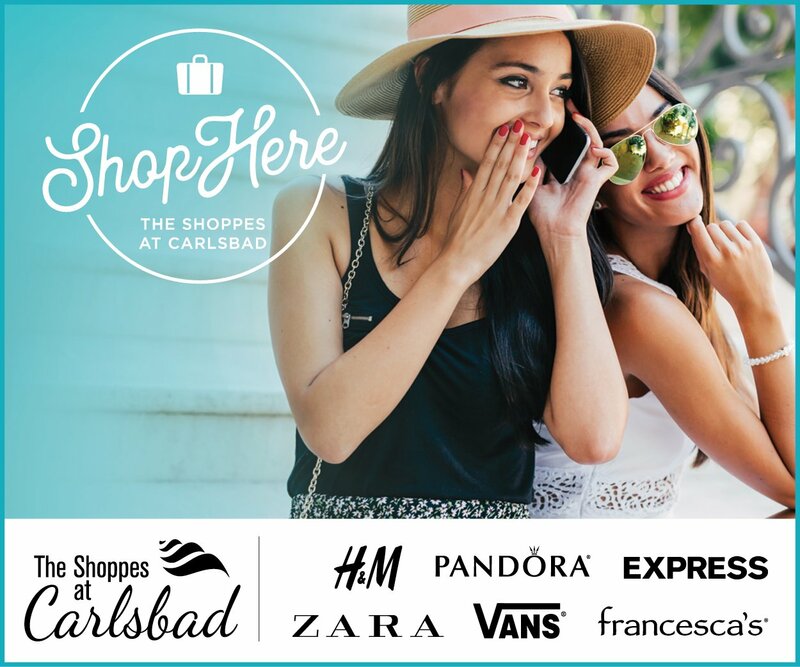 They looked at Vista and Oceanside but settled on the Carlsbad location because all of the necessary factors fell into place, Deason said. They purchased the building and retrofitted it, although the opening date has been pushed back to accommodate for unforeseen circumstances. Other ice rinks in the area include the UTC Ice Sports Center in La Jolla and Ice-Plex in Escondido. Deason said public reception of the rink has been great and more than 200 people have already signed up for figure skating. Fred Nelson, hockey director said 16 adult teams have signed up to play at the rink, with 12 to 15 players per team. Nelson said that the area is full of people from across the country that grew up playing ice sports, which makes an ice rink a natural fit for Carlsbad. “There’s so many people from all across the country, the Midwest and east coast, that grew up with ice hockey and ice rinks and then when they move out here, (the rinks are) so sporadically located that people kind of loose sight,” Nelson said. He believes the rink will have no shortage of users. “Ice rinks and ice time are a commodity out here. I’m from Orange County and any time a rink opens, it’s jammed up right away,” Nelson said. Some high school teams will practice at the rink and a traveling team, the Wildcats, has signed on to use the facilities. Curl San Diego, a curling club, plans to relocate to the rink and will practice Wednesday nights, Nelson said. Another activity the directors plan on implanting is broomball. Deason said the game is like hockey, except players go out on the ice in their sneakers and instead of a hockey stick, players use a broom like stick. Two party rooms are available for weekend use. The rink will host public hours about two to three times daily. Admission is $12 and skate rentals are $3. The rink is located at 2283 Cosmos Ct.